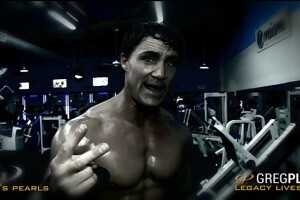 Check out all-new Behind the Scenes video! Greg shoots Back-to-Back book covers for Midnight Action and Rogue available now. 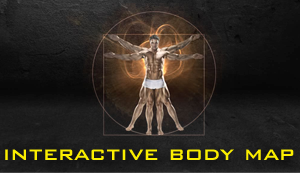 Click Here to View Now! 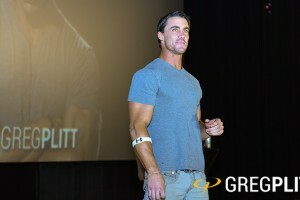 There are two forms of pain, the pain that breaks you and the pain that changes you. 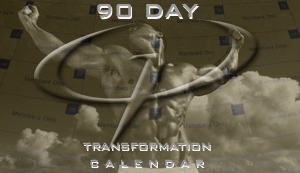 Question is are you ready to change? 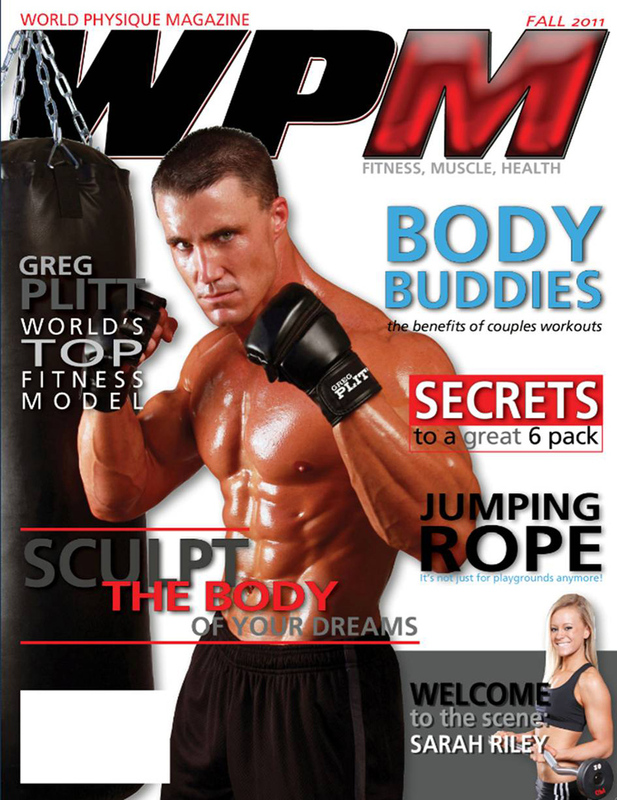 Part 1 of 5 from Greg’s speech in Australia of October 2014. 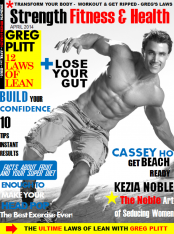 Very powerful speech from Greg as he touches base on everything from his family, his struggles, successes, failures both in the industry and in everyday life. 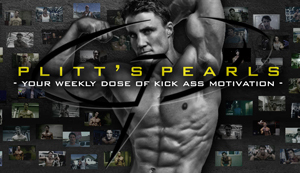 Click Here To Watch Now…. 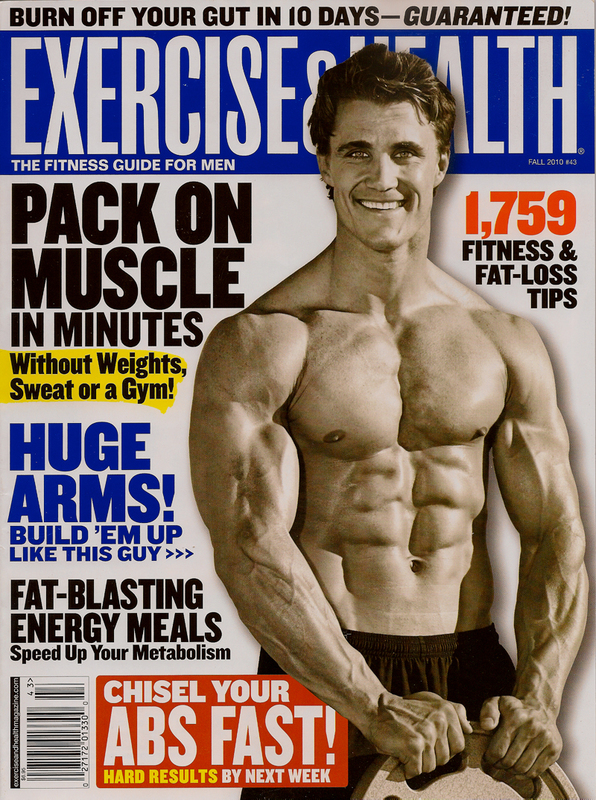 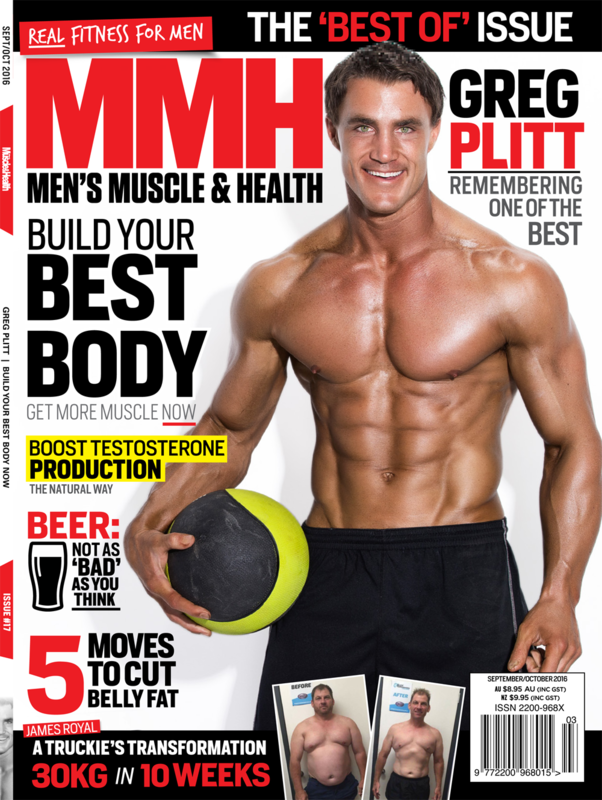 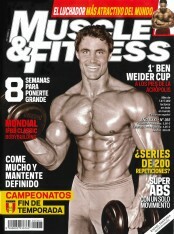 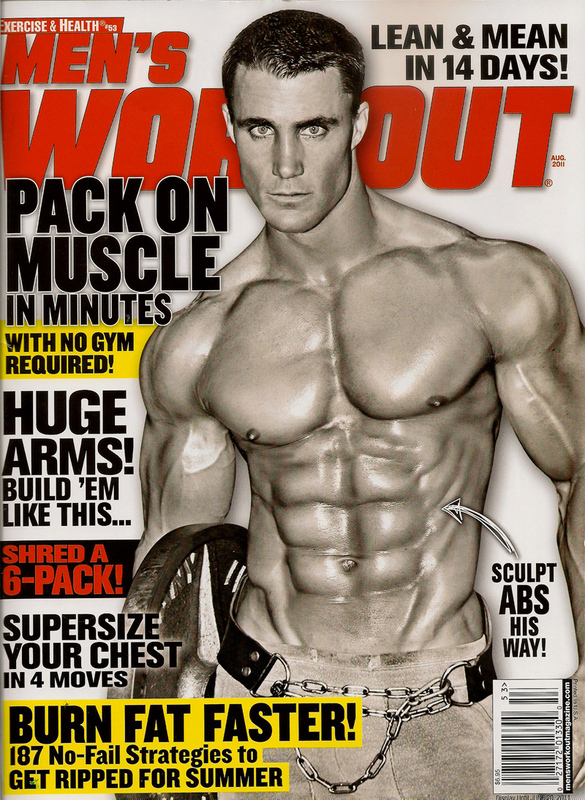 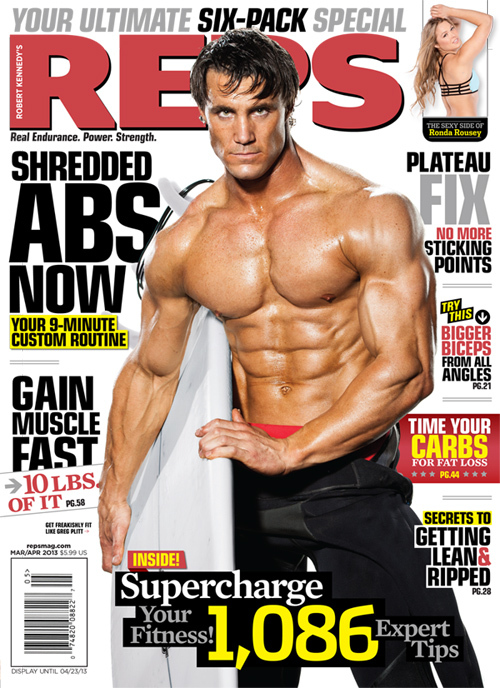 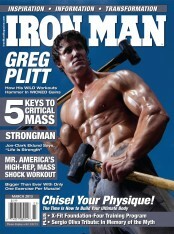 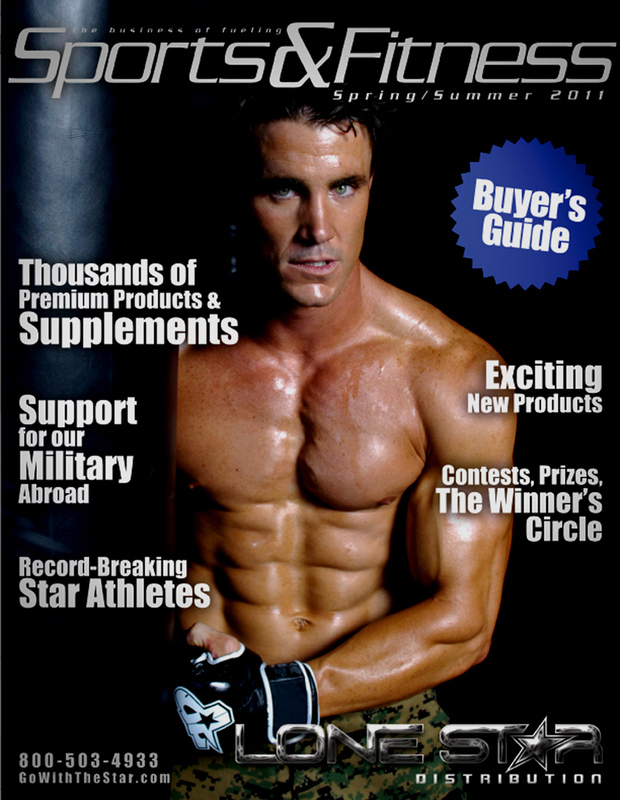 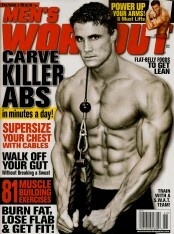 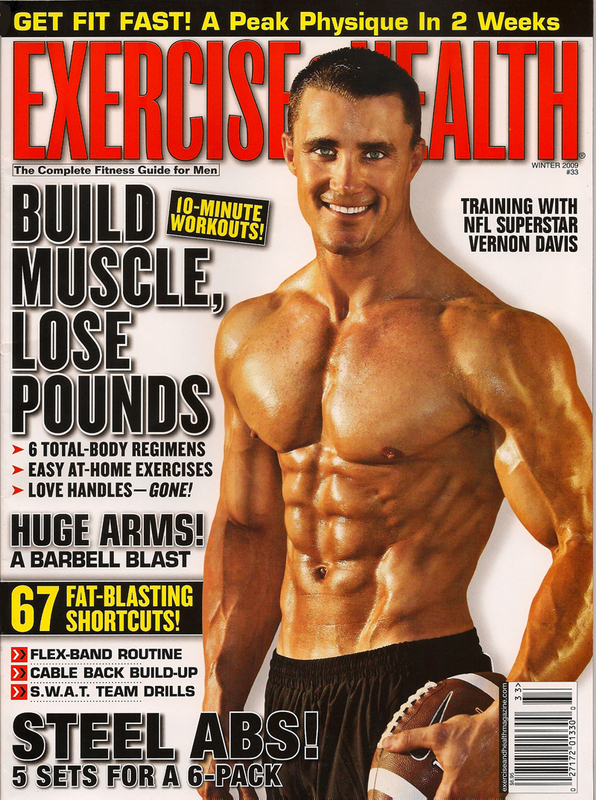 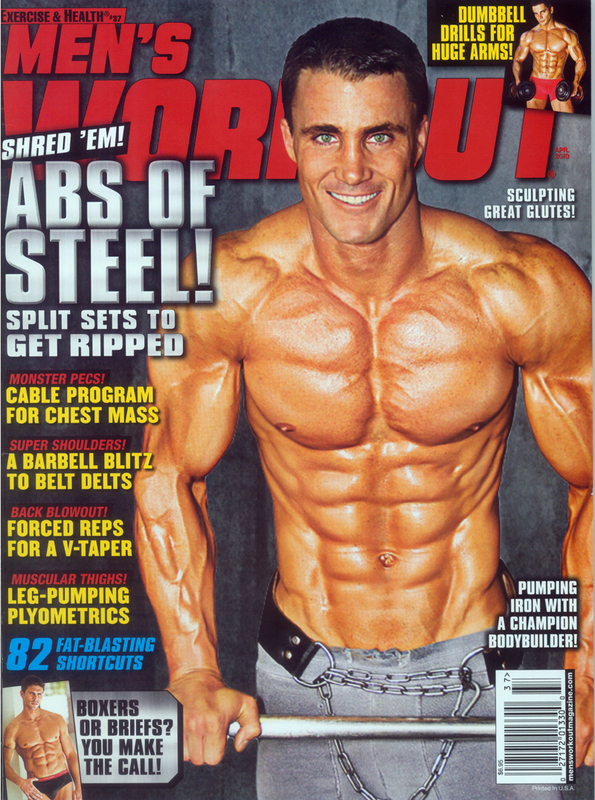 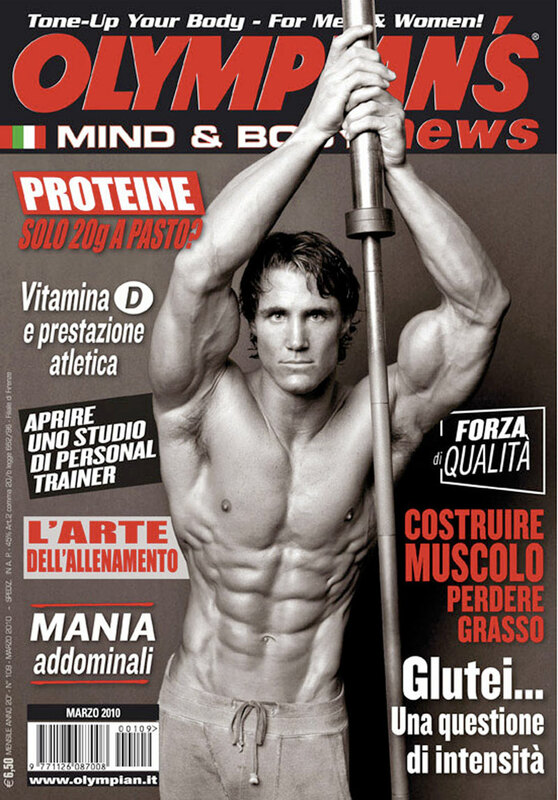 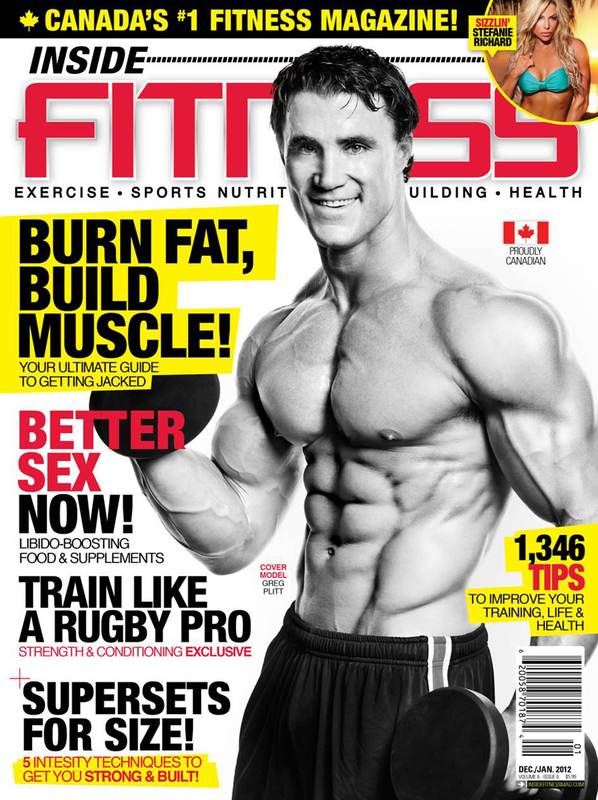 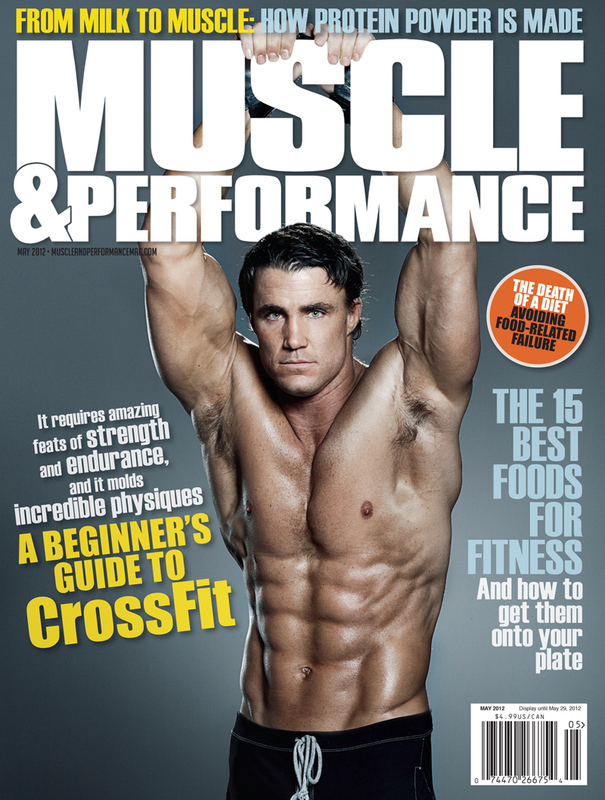 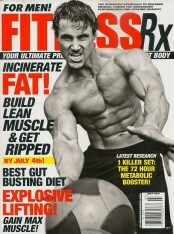 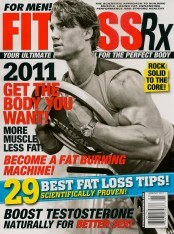 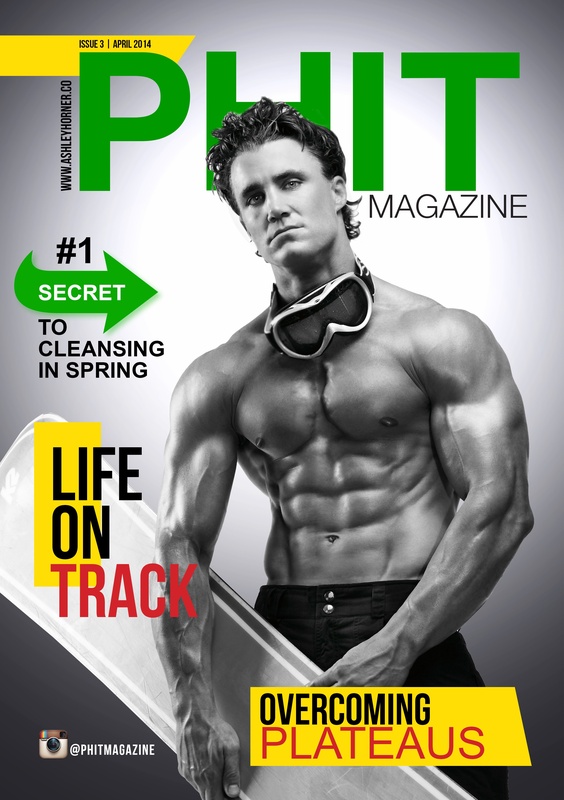 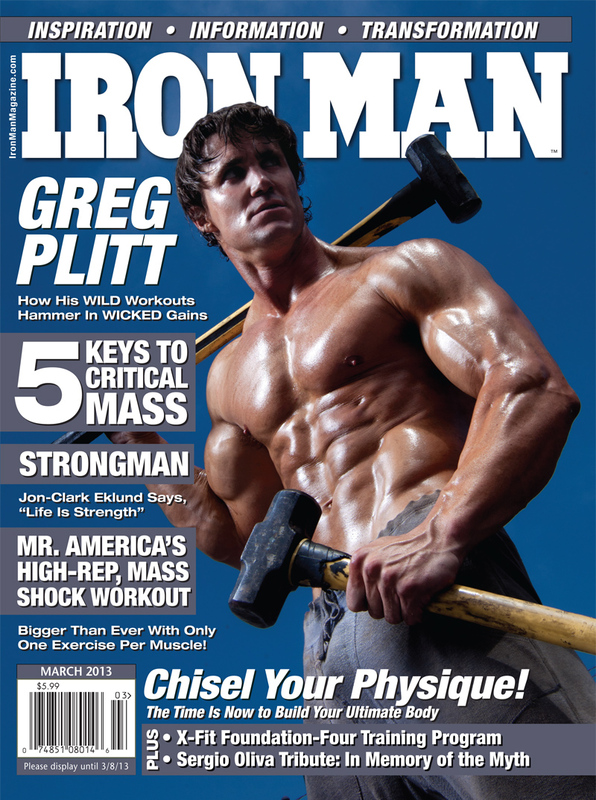 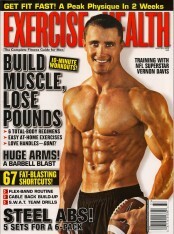 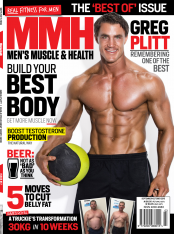 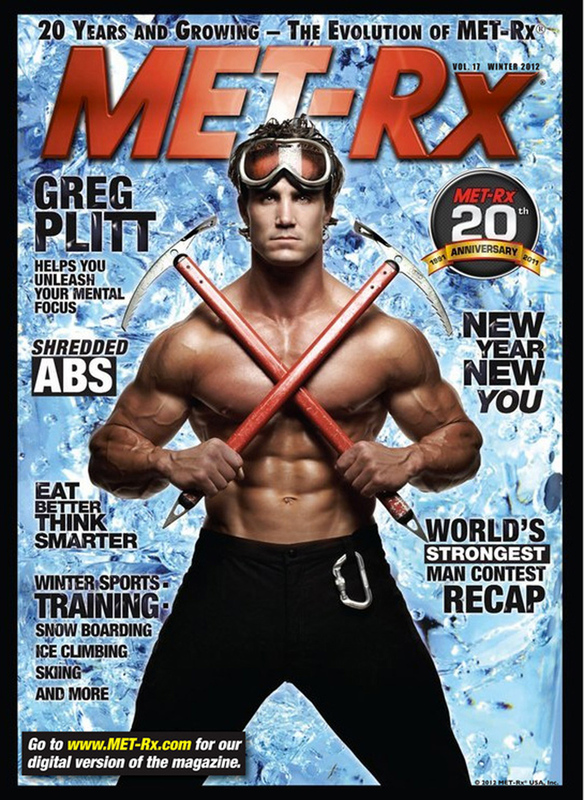 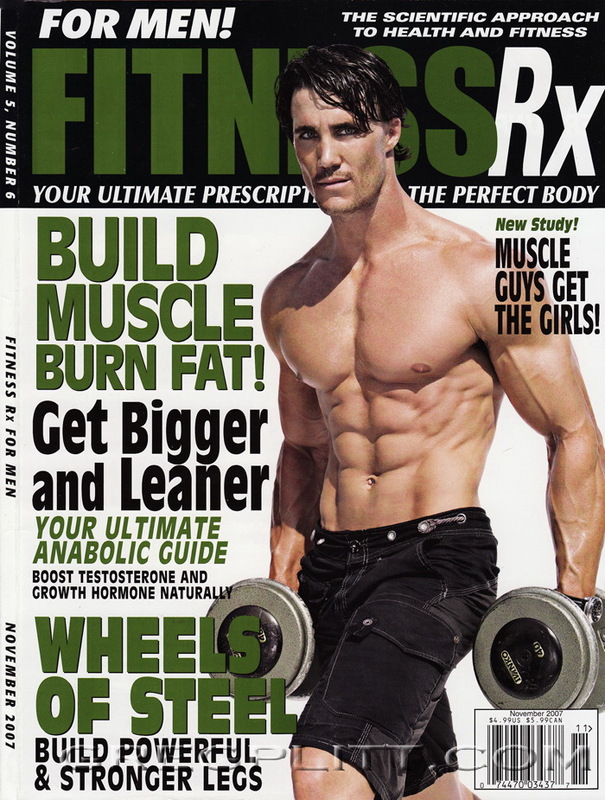 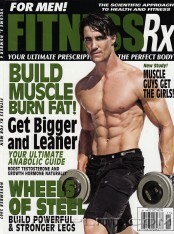 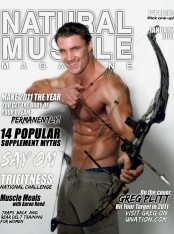 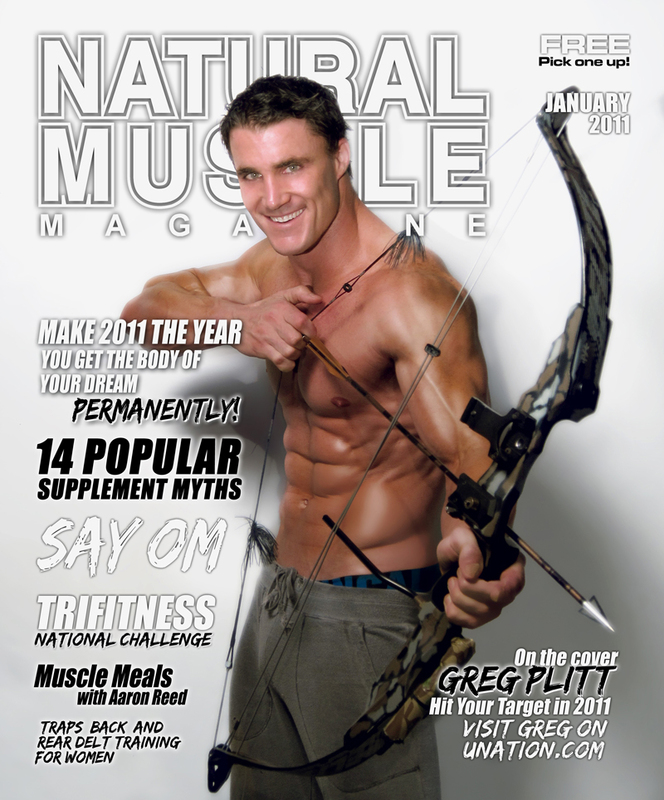 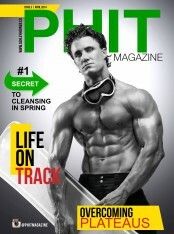 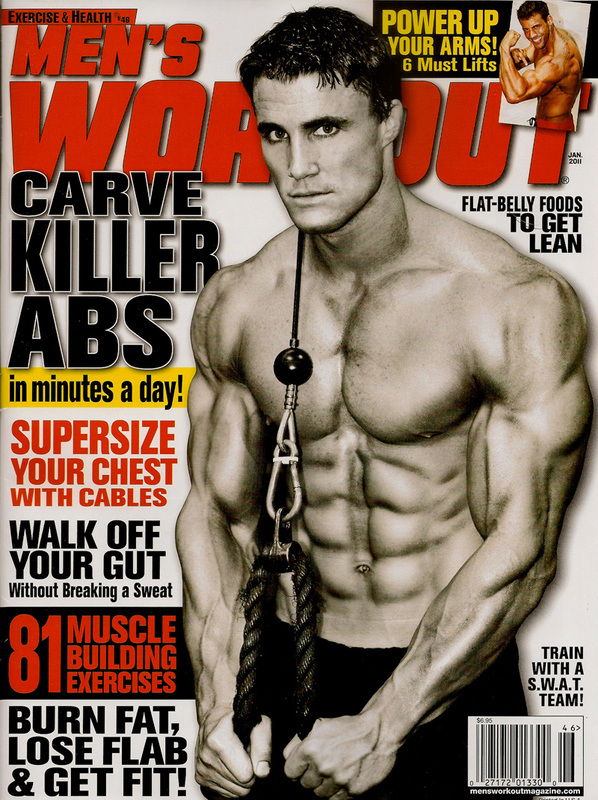 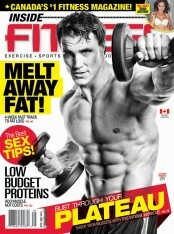 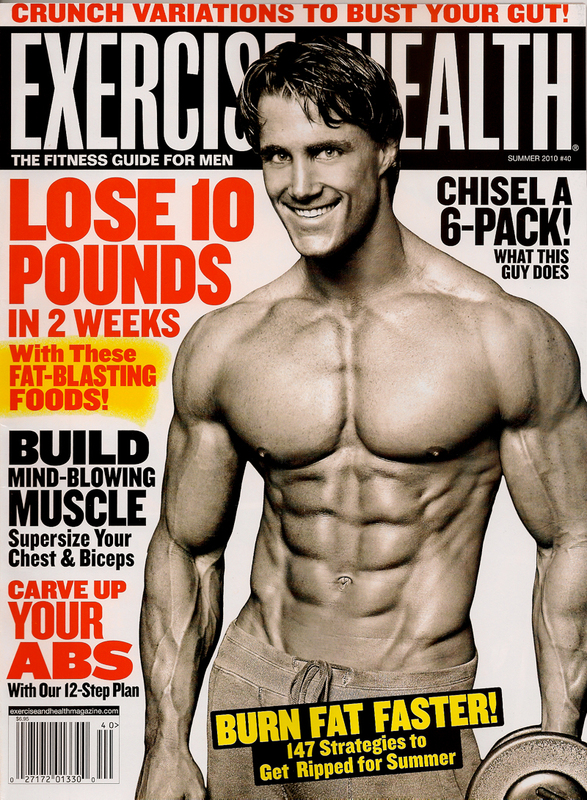 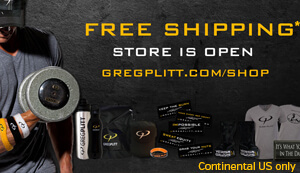 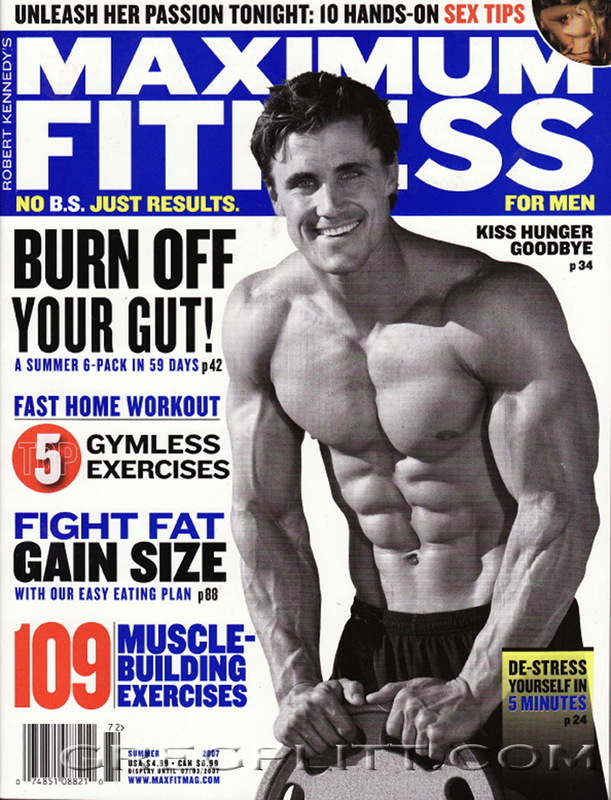 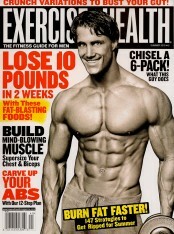 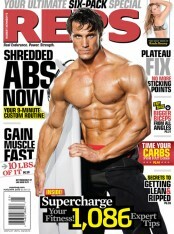 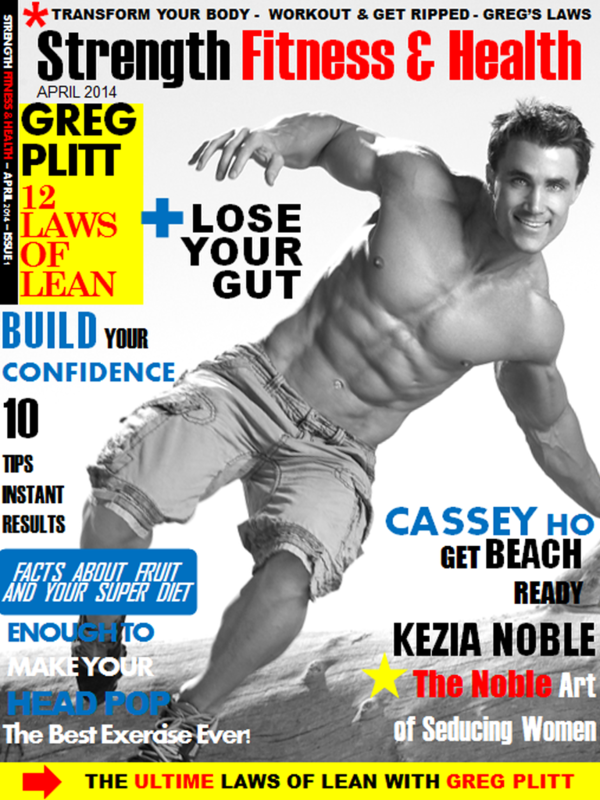 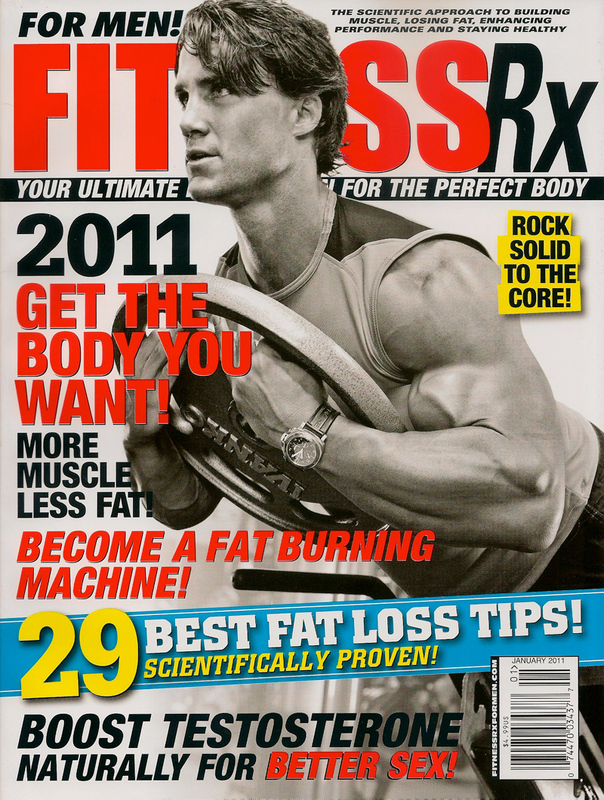 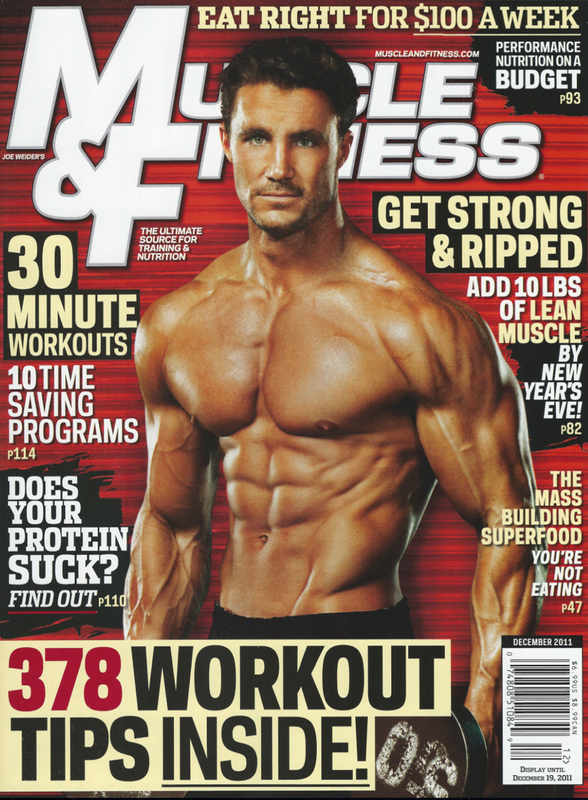 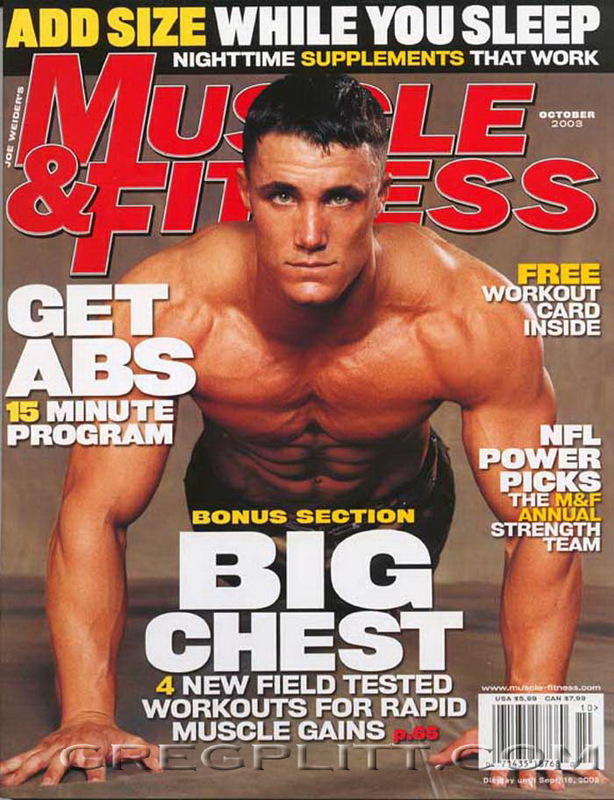 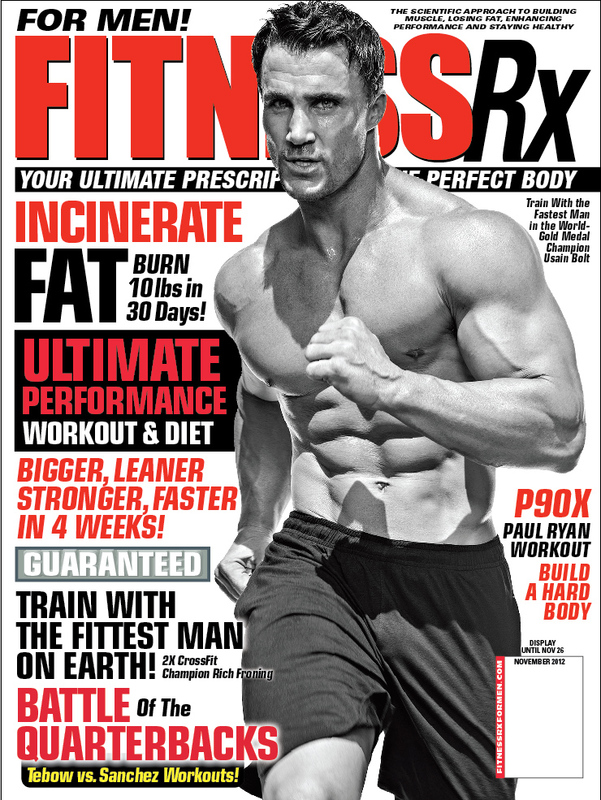 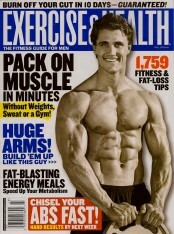 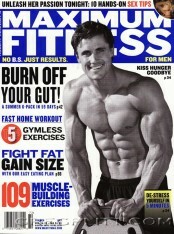 The fans have spoken, and they say that Greg Plitt has the greatest physique of all time. 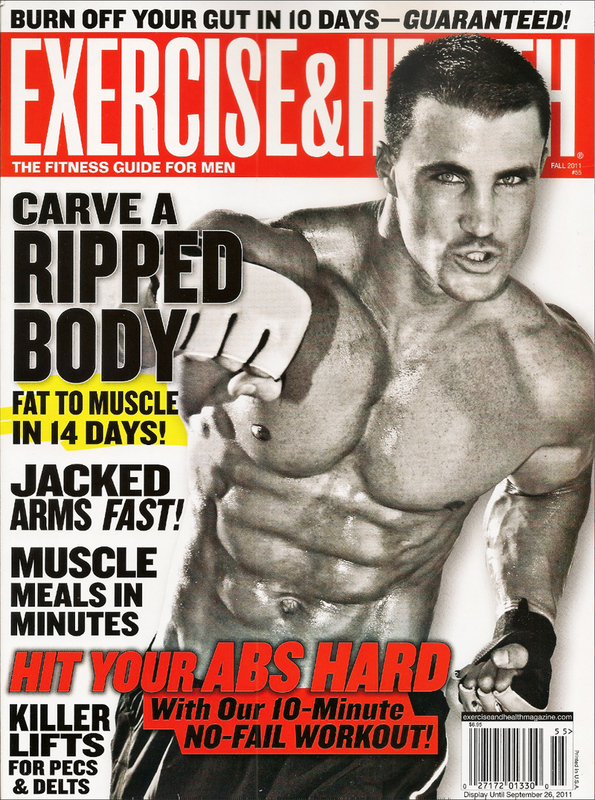 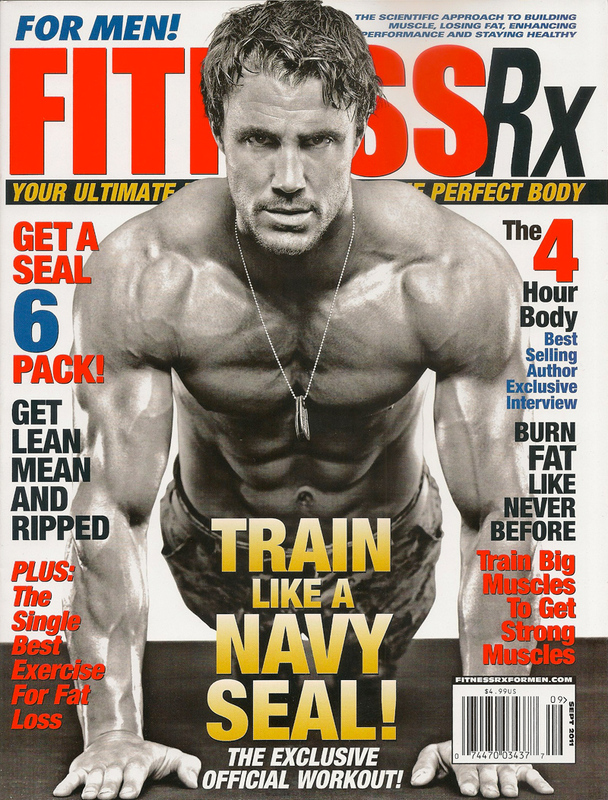 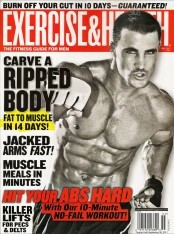 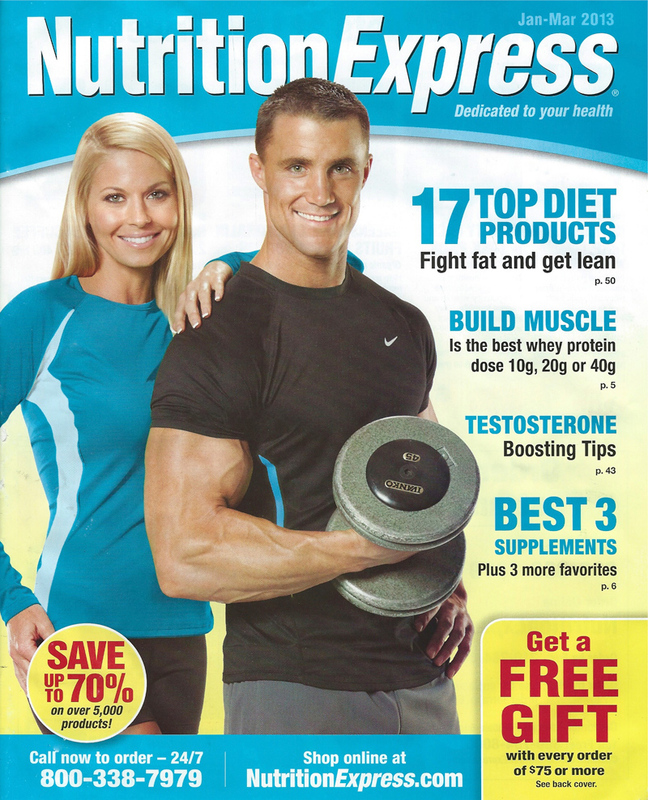 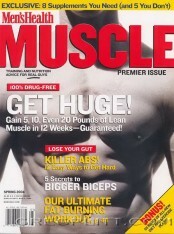 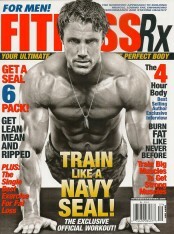 View the original article on Muscle & Fitness by clicking here.